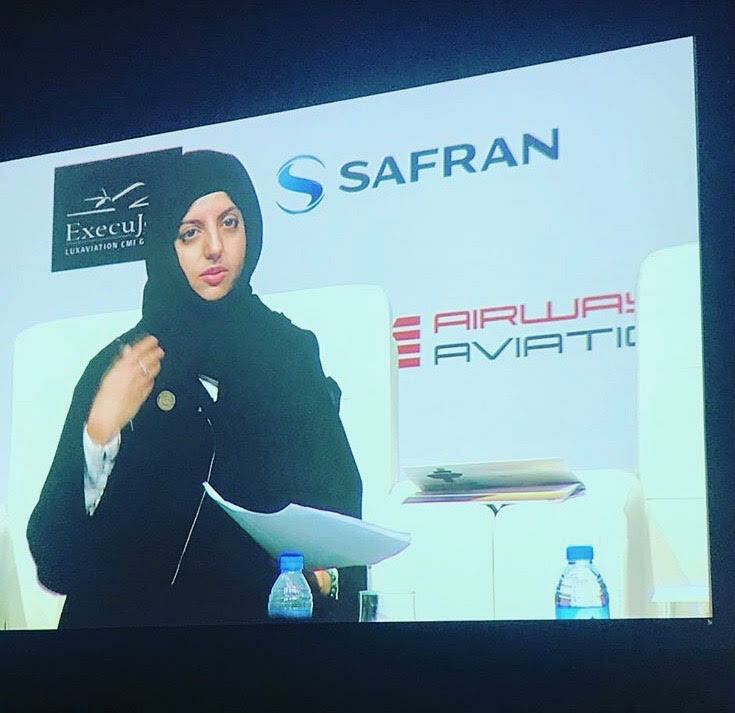 Dreams Soar was honored to participate in the Women in Aviation General Assembly meeting in Dubai on May 9th. 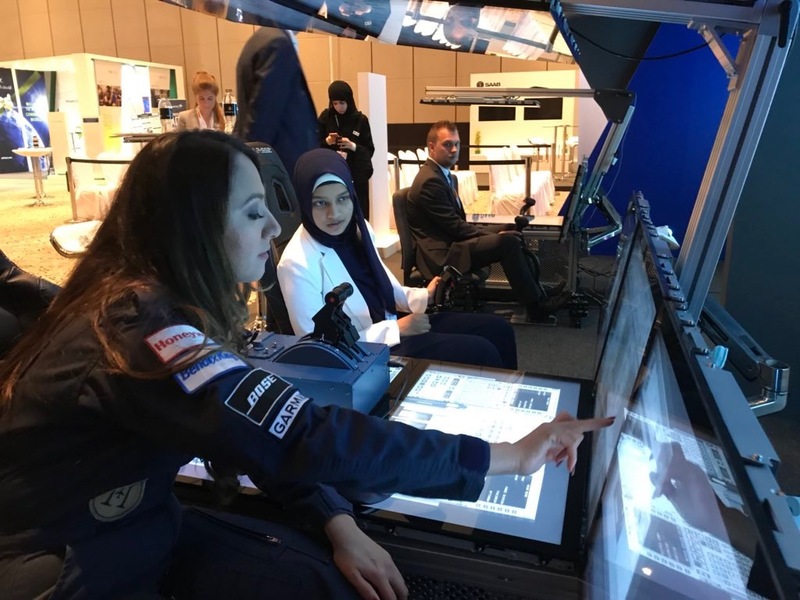 Shaesta Waiz was on a panel about Women in Aerospace, which focused on STEM careers in the Middle East and how to develop programs to inspire young women to pursue aviation and aerospace careers. The panel’s moderator was Eng. Maryam AlBalooshi, the Environmental Studies Manager and Strategy & Affairs lead for the UAE’s General Civil Aviation Authority. 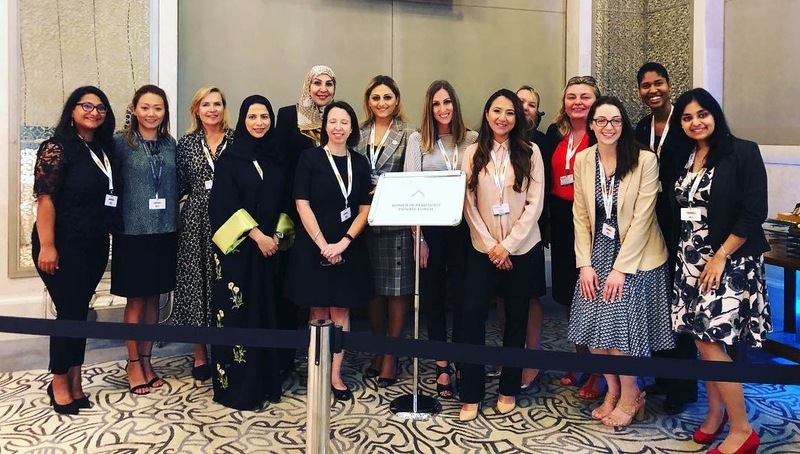 Maryam was one of the Dubai Outreach event hosts during Shaesta’s global flight in 2017, and we thank her and Mervat Sultan, President of WAI Middle East Chapter, for including us in this important event. 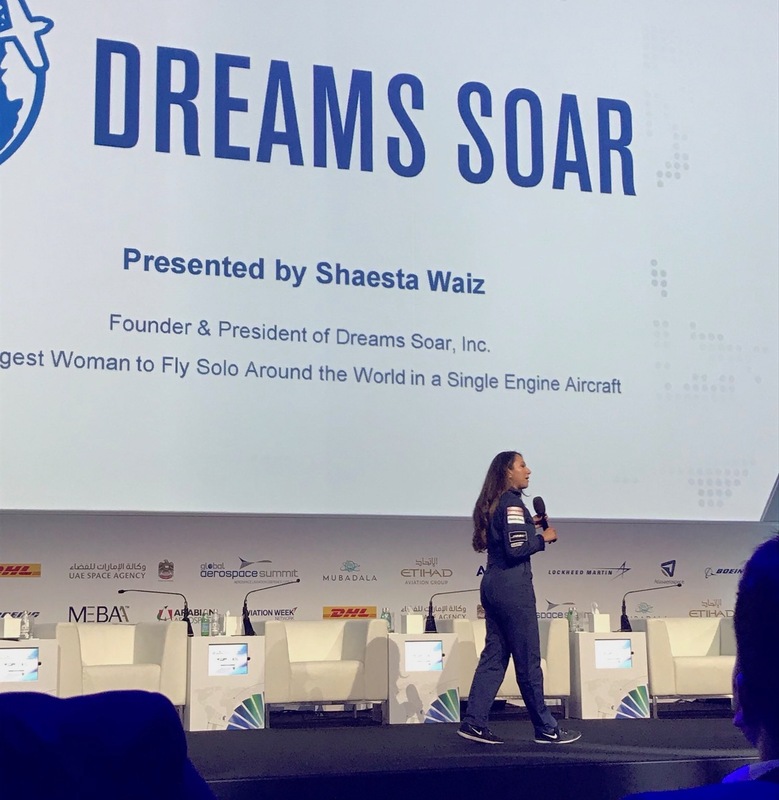 Shaesta was a keynote speaker for two events at the Global Aerospace Summit in Abu Dhabi, United Arab Emirates (UAE), where over 1,000 leaders attended to define the future of the aerospace, aviation, defense and space industries. The 2018 Summit focused on what the aerospace industry means for people – how aerospace helps advance mankind and how we can build the human capital we need to develop our industry. Throughout the Summit, the Next Gen Leaders initiative promoted STEM education and inspired young people to pursue careers in aerospace. 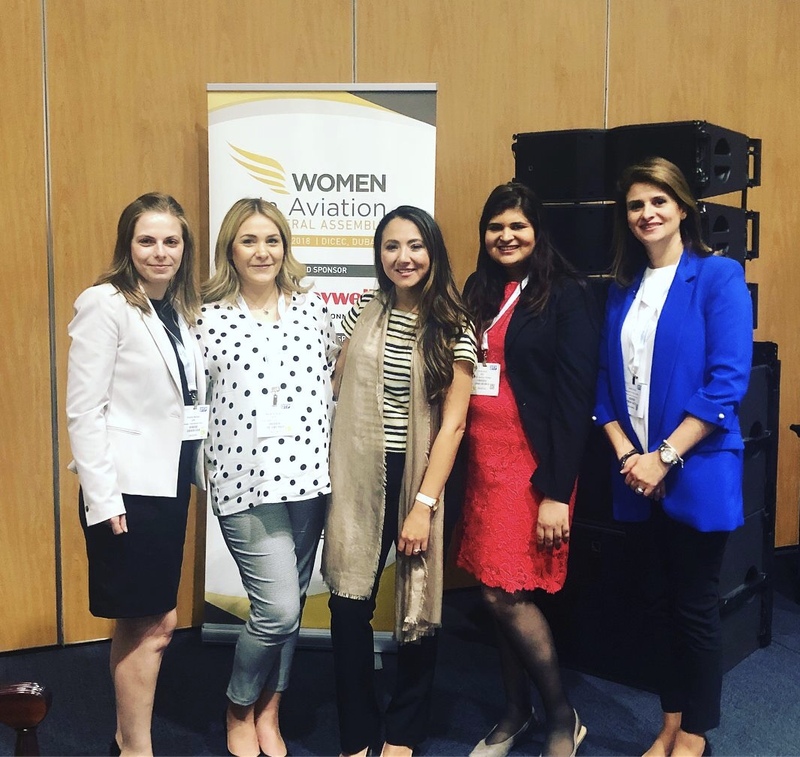 Shaesta was a speaker on April 30th during the main summit at the Women in Aviation International (WAI) Middle East Chapter luncheon. In addition, she spoke to a group of students and young professionals at a full day event on May 2nd called the Young Space Leaders Forum, dedicated to the development of young professionals and students and showcasing the next generation of leaders and engineers. Shaesta met pilot Debbie Brekelmans when she was in Halifax during her Global Flight for STEM last year. Learn more about Sable Aviation. 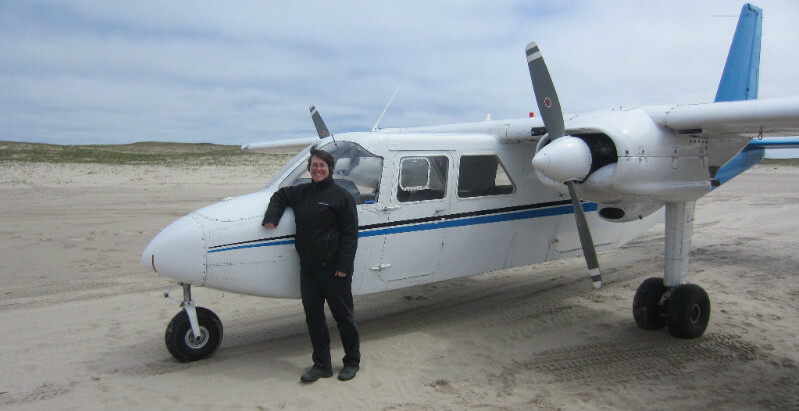 Landing on Sable Island in Nova Scotia, Canada is not only a job for pilot Debbie Brekelmans, it’s her passion. Debbie never dreamed when she started flying 30 years ago that it would lead her to an isolated island famous for its wild horses and history of tragic shipwrecks, but that’s part of the adventure of flying – you never really know where it will take you! This remote wind-swept island in the North Atlantic is little more than a sand bar – 42km long and only 1.5km across at its widest. It is home to the largest grey seal breeding population in the world, hundreds of species of birds, and a herd of over 400 feral horses. To build an airport in this wild and pristine National Park Reserve would not only damage the fragile ecosystem but would also be a logistical nightmare. 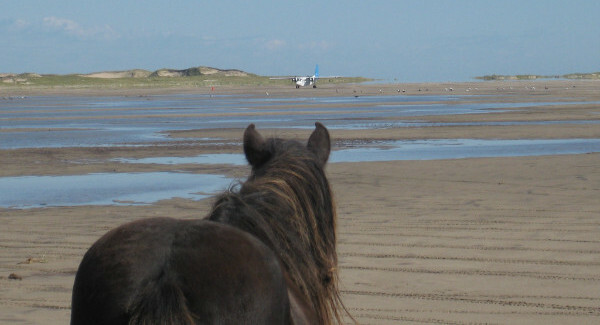 So, Debbie lands her Britten-Norman Islander BN2A aircraft on the sandy expanse of the south beach. Landing on a beach has its own challenges, and a bond of trust exists between Debbie and the Parks Canada Operations Coordinator who finds and tests the ever-changing runway location for firmness and general suitability. 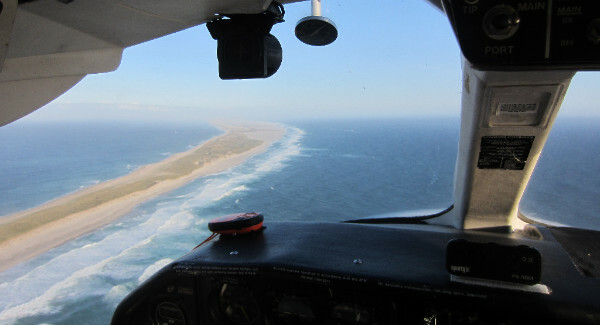 Debbie Brekelmans describes what it takes to fly to Sable Island – watch the video. 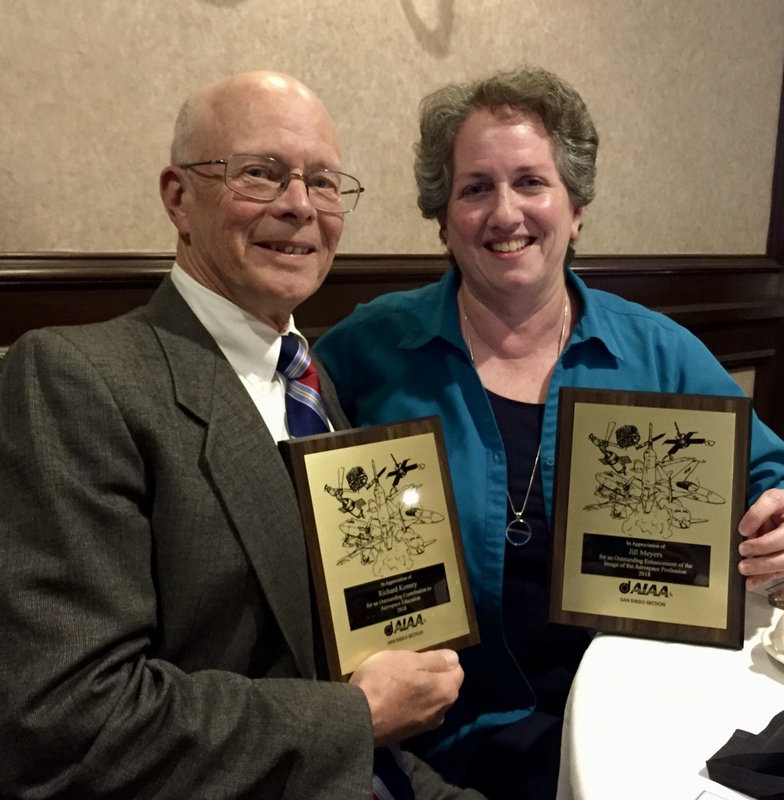 Rich Kenney, representing the non-profit organization AeroEd Group, won the award for “Outstanding Contribution to Aerospace Education”. 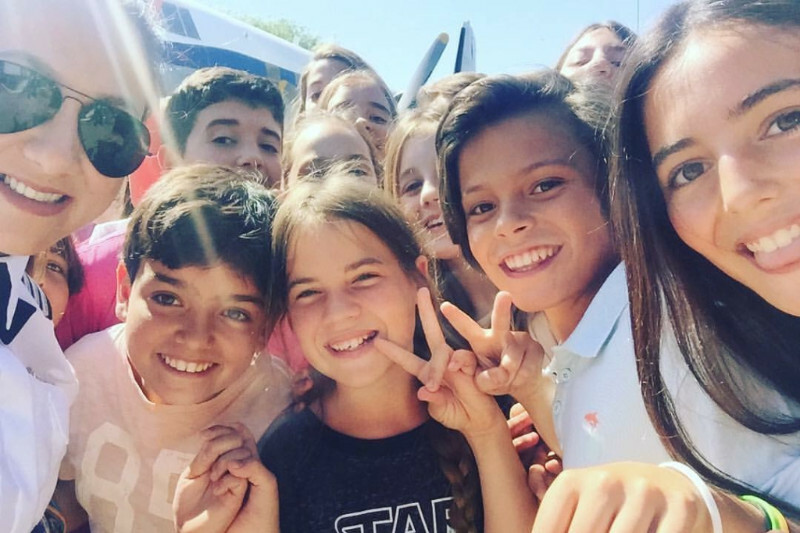 AeroEd Group’s mission is to educate teachers about Aviation & Aerospace so they can bring real-world applications and examples into the classroom. Jill was an original member of AeroEd and she and Rich collaborate on aviation STEM events all across San Diego county. Congratulations to you both from Dreams Soar! On behalf of everyone at Dreams Soar, congratulations to Kimberly Kissh and Elizabeth O’Toole! 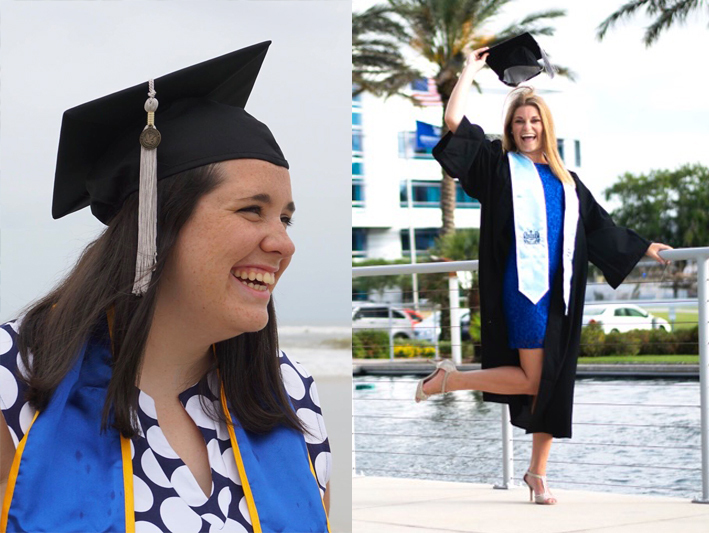 Both of these members of our “Dream Team” graduated from Embry-Riddle Aeronautical University last week with Bachelor of Science degrees in Aeronautical Sciences. They have both contributed so much to our organization and we wish them the best of luck wherever their careers take them! Invest in Dreams Soar today!